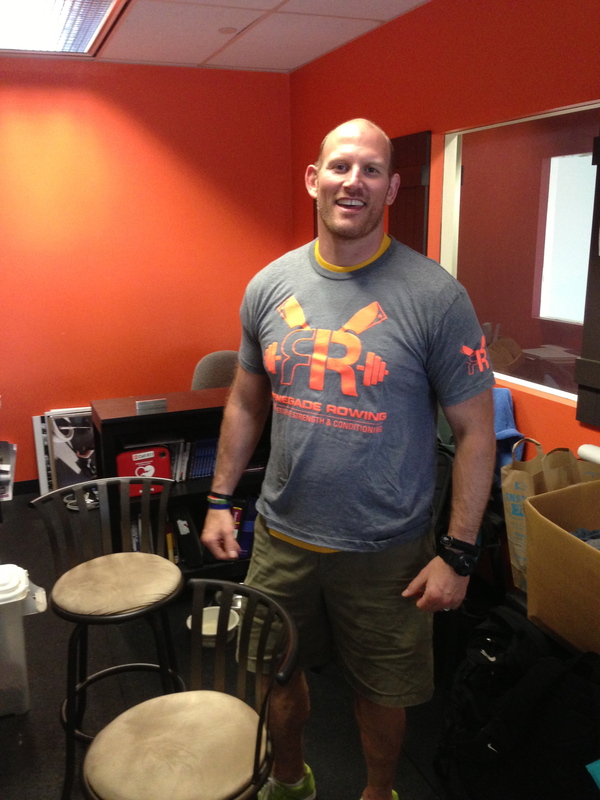 The Man that makes Renegade Rowing Possible! Here’s to you Neal! Today’s Rowing WOD is an opportunity to work on moving through your hips and developing core to extremity power. After rowing 500m you’ll be slightly gassed, so be efficient and move the barbell with your legs and hips. 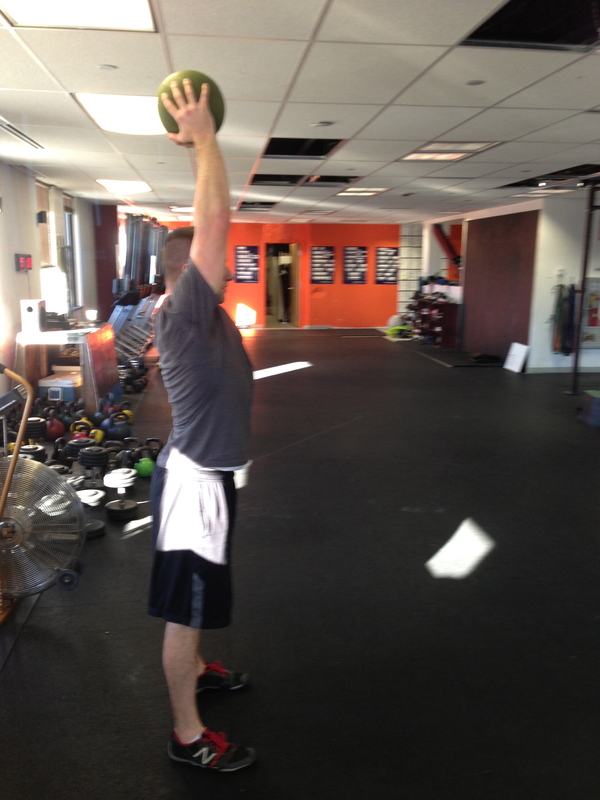 The most efficient way to perform shoulder to overhead with this type of weight is a push jerk or split jerk. 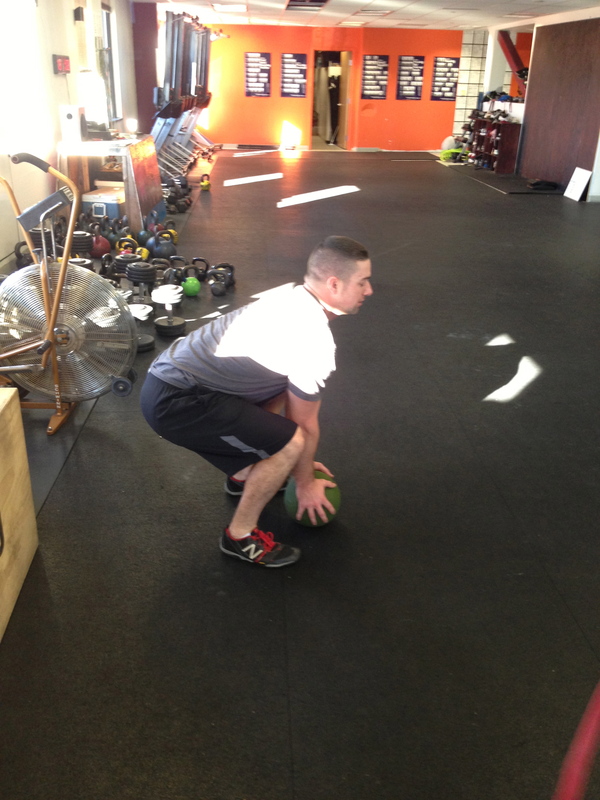 The jerk allows you to jump the weight up with the legs and catch it strong with locked out arms and active shoulders. Be ready to get under it so you don’t have to press it out overhead. In rowing, posture is an important skill that must be learned and developed. Exercises like bird dogs, curl ups, and planks will develop core stability for those long sessions in the boat. Along with core stability, we need to be able to engage the whole core while in motion and transfer force from head to toe in a powerful manner. Today’s Rowing WOD delivers that not only through rowing 500m, but with hollow rocks and ball slams. On the hollow rocks everything should be tight and connected. If a coach were to push down on your feet your hands would move up the same amount. For the ball slams get the ball as high above your head as possible and then put your whole body into slamming it to the floor. Be sure to catch the ball on the bounce by getting low and following it to the floor. Report your time and average 500m splits to comments. Have some fun and get after it!